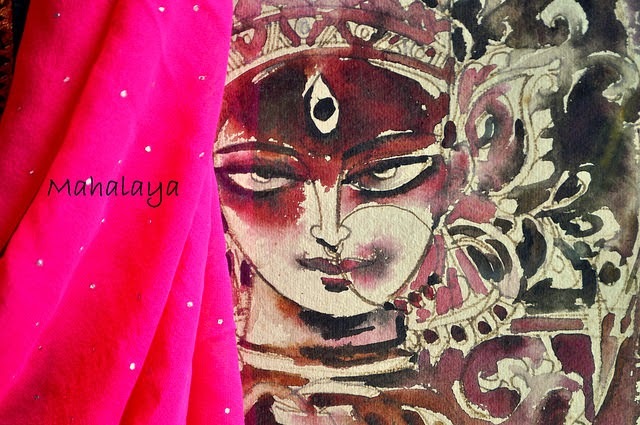 My Dream Canvas: Mahalaya and Our Fall Antique Bazaar ! Mahalaya and Our Fall Antique Bazaar ! I am gearing up for a busy festival season. There will be lots happening here at My Dream Canvas. Do watch this space for more! Here's wishing you all a lovely festival season and Maa Durga is sending blessings your way. This vision of Maa Durga is my favorite. It belonged to my parents and now graces my home! 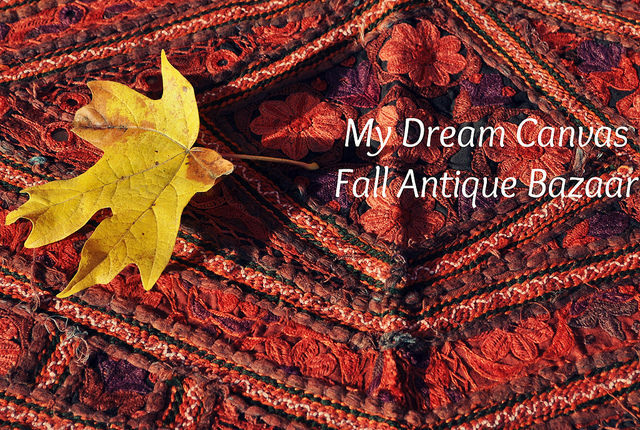 The MDC's Fall Antique Bazaar is in full swing! I am having so much fun scouring antique stores and flea markets to find treasures for your home:) My latest find is a stunning tall brass pitcher beautifully etched with flowers and leaves! This vintage pitcher is in excellent condition and will add a lovely boho chic touch to your home! 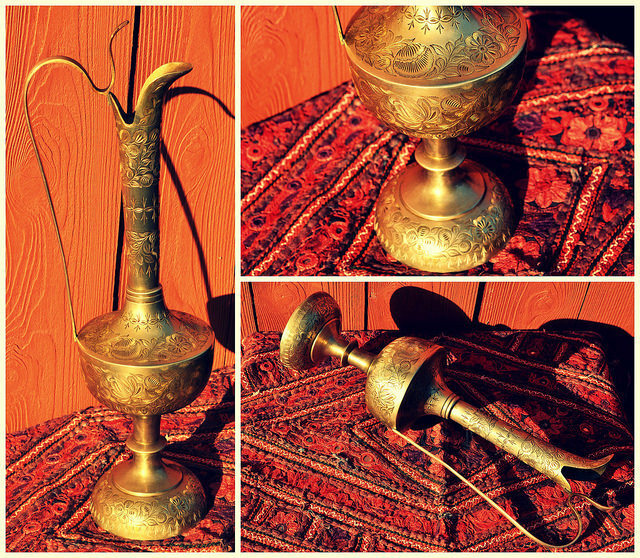 A " Global Find" for your lovely home! 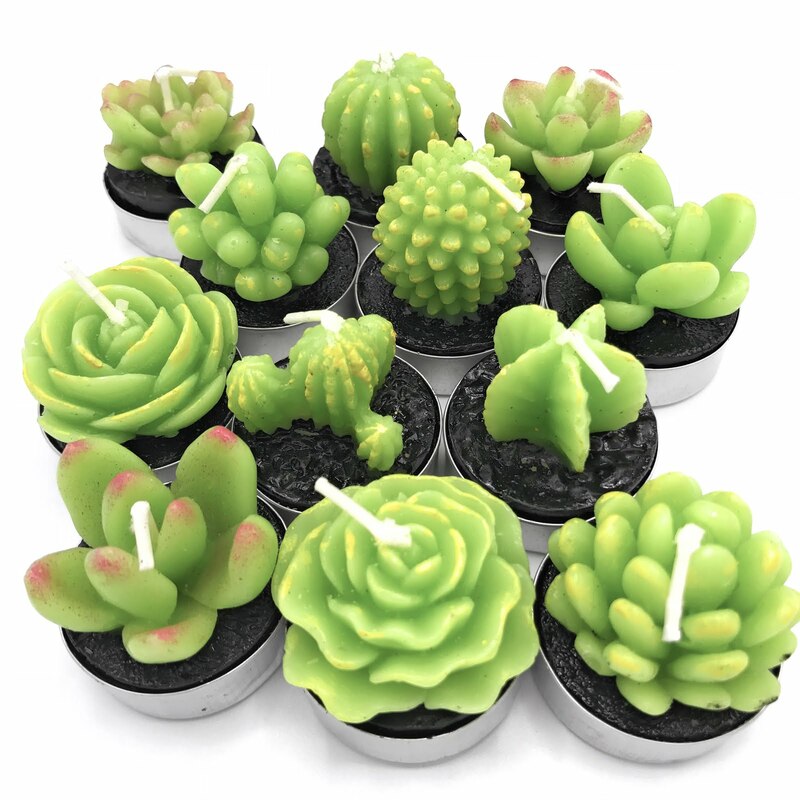 Click HERE to visit our online store! Please note, we accept Paypal and ship only within The United States. Happy shopping and here's wishing you a great week ahead!